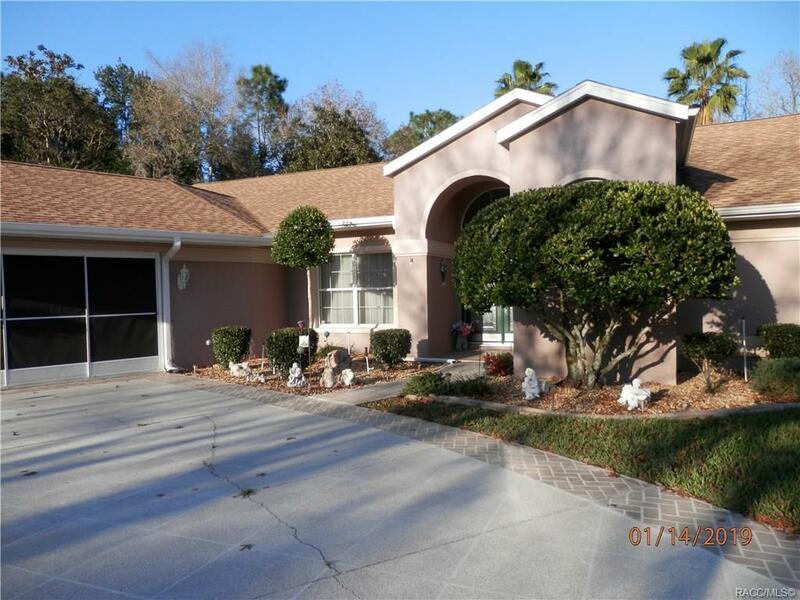 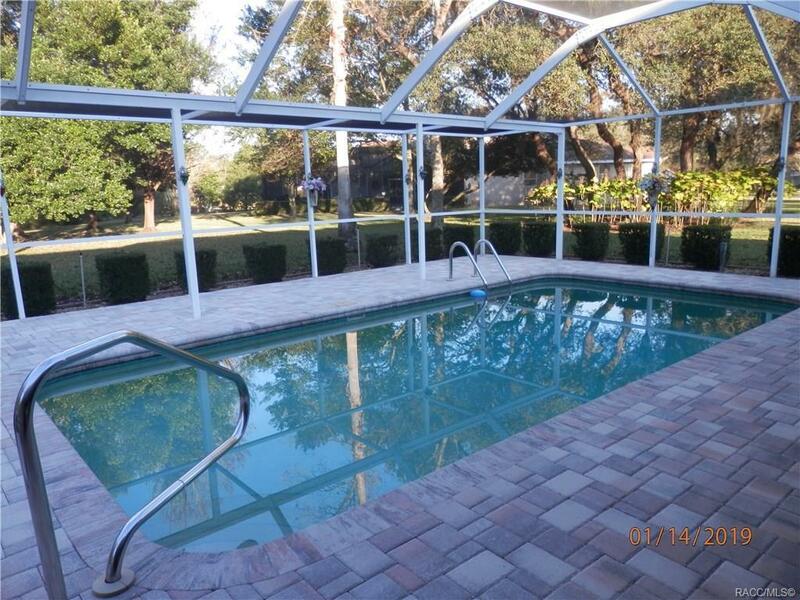 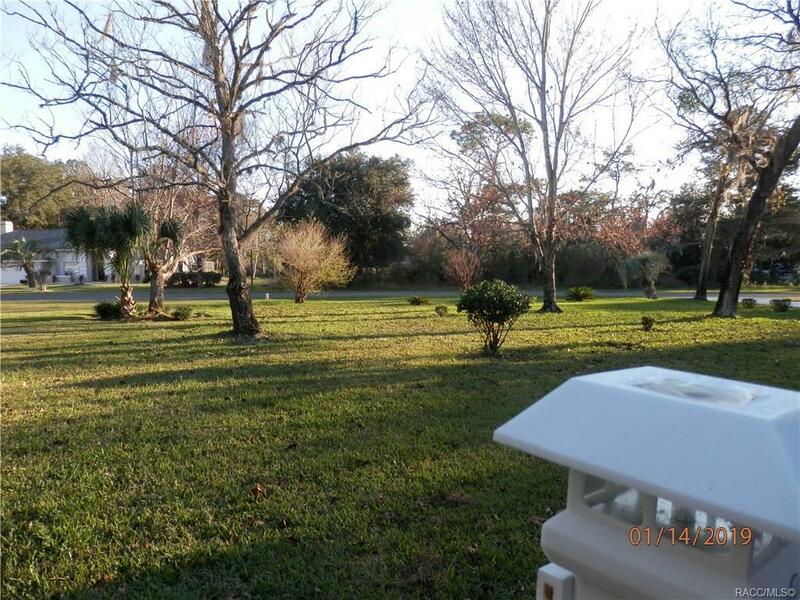 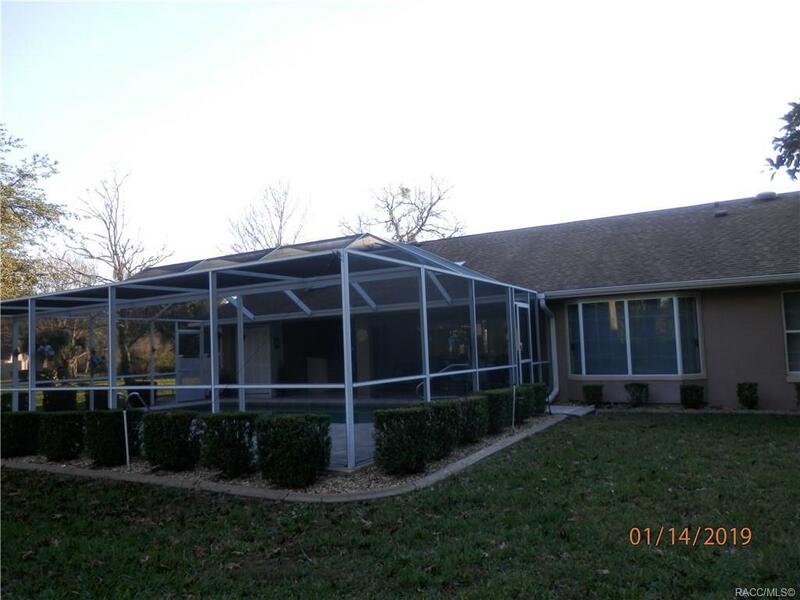 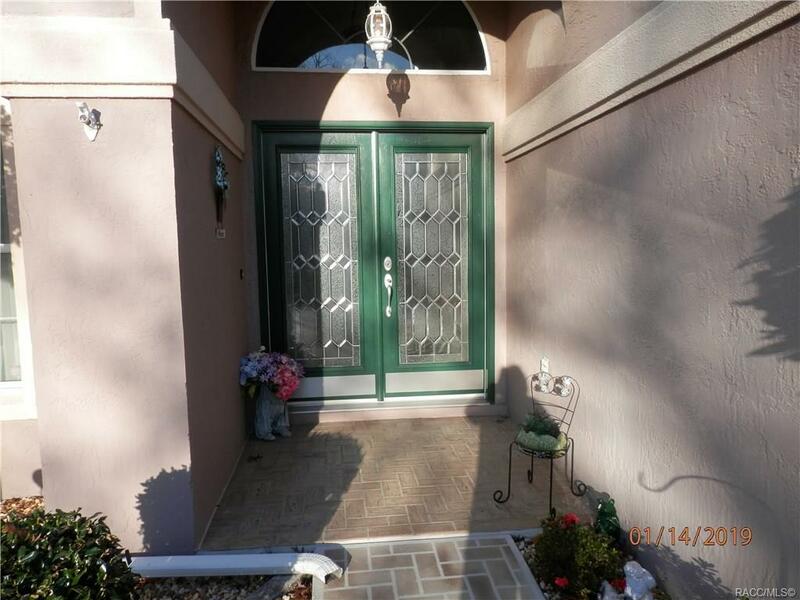 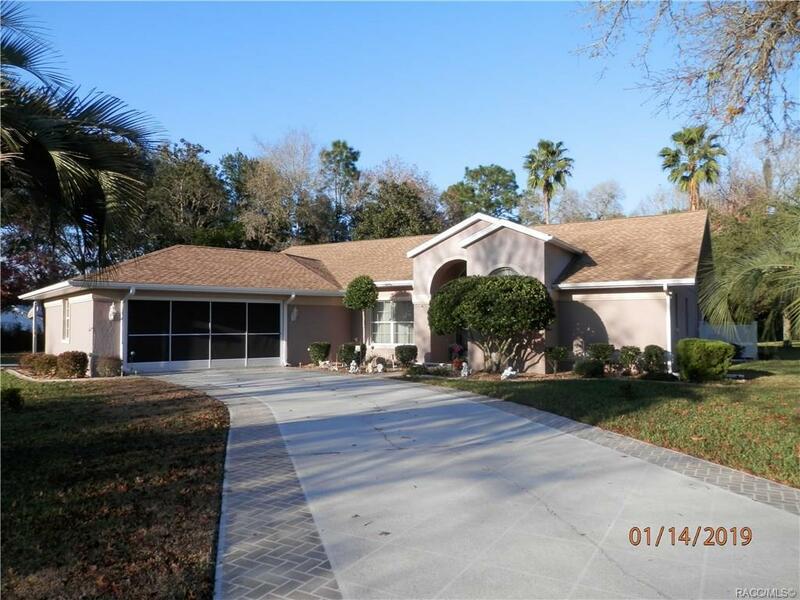 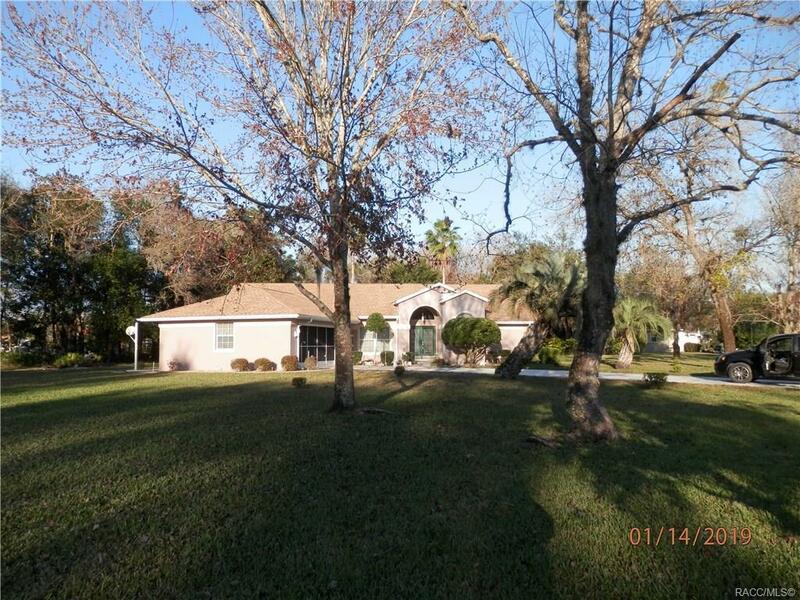 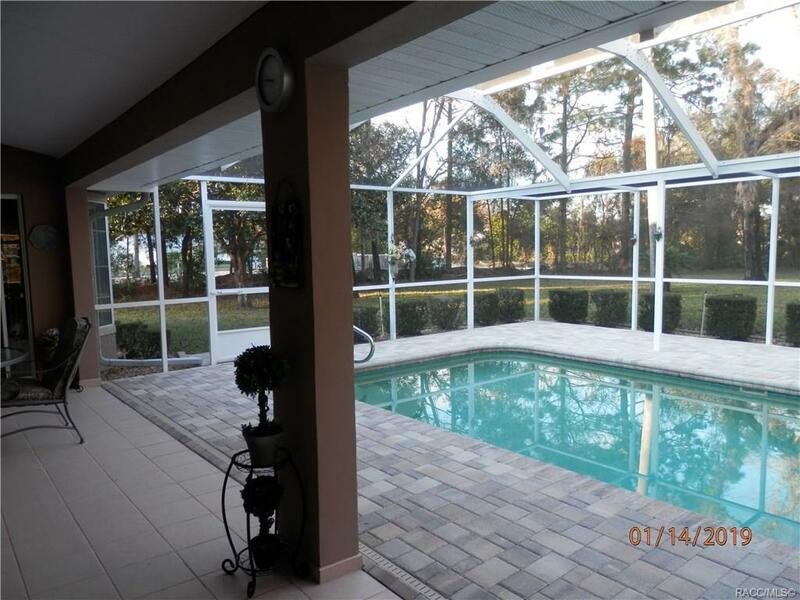 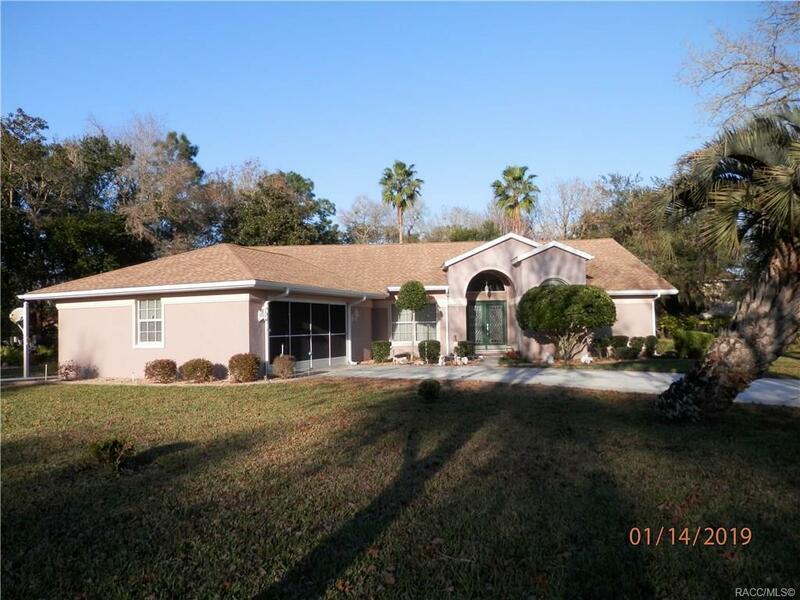 HERE IS YOUR OPPORTUNITY TO OWN A BEAUTIFUL 3 BEDROOM 3 BATH 2 CAR GARAGE HOME WITH AN INGROUND SWIMMING POOL IN THE COMMUNITY OF SUGARMILL WOODS. 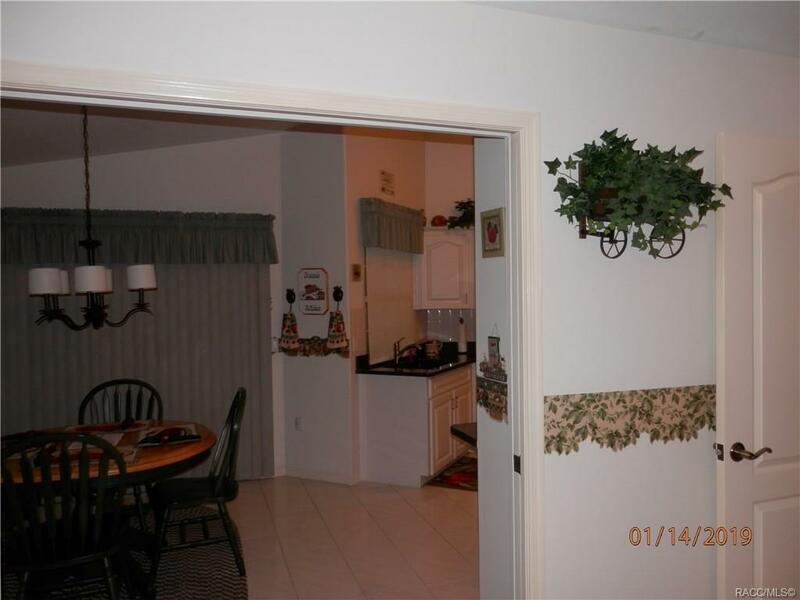 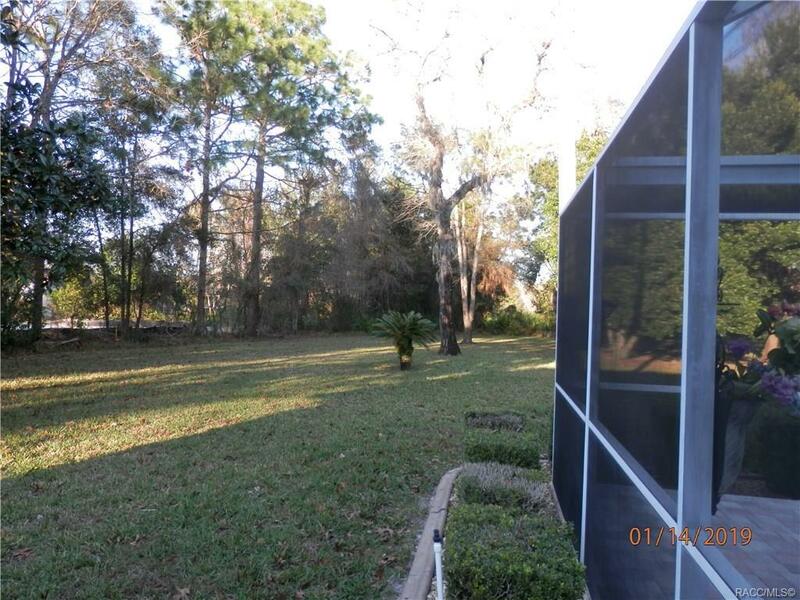 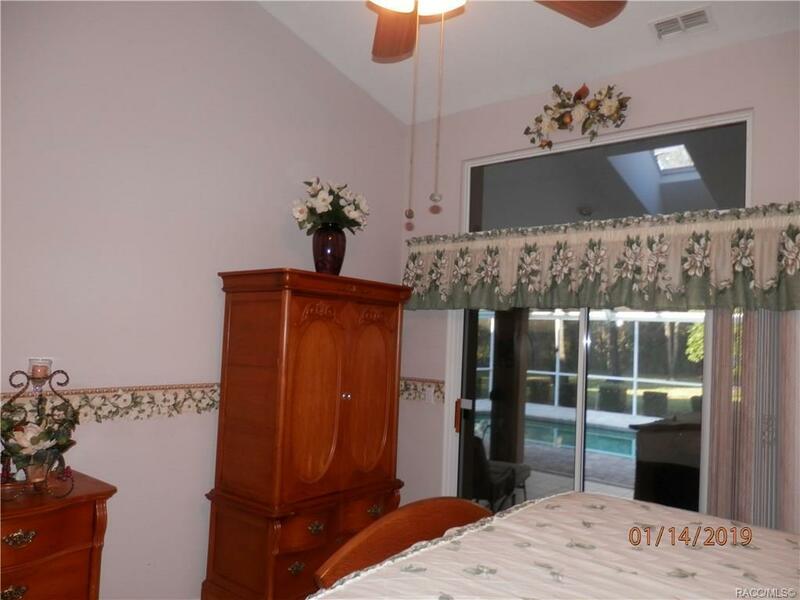 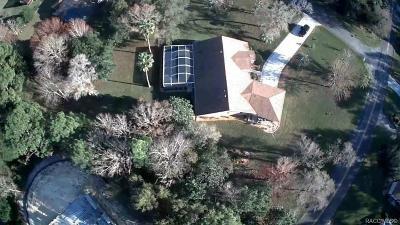 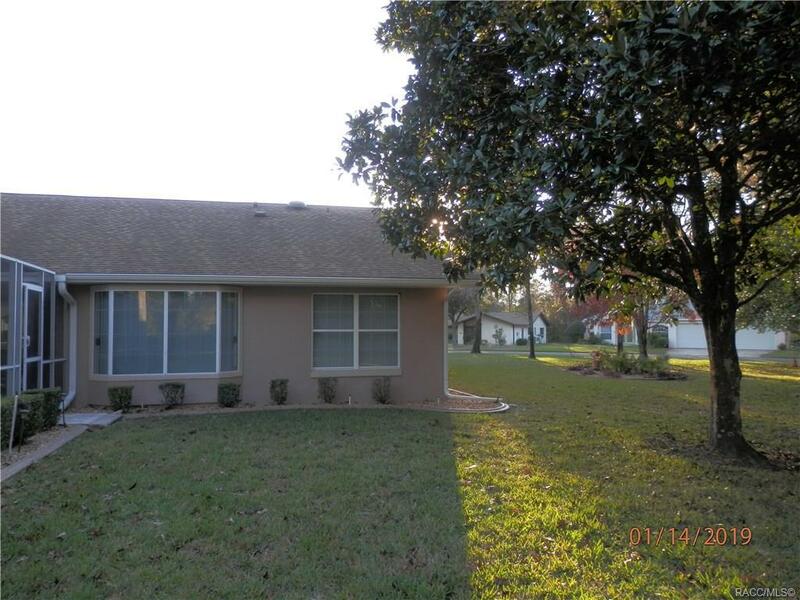 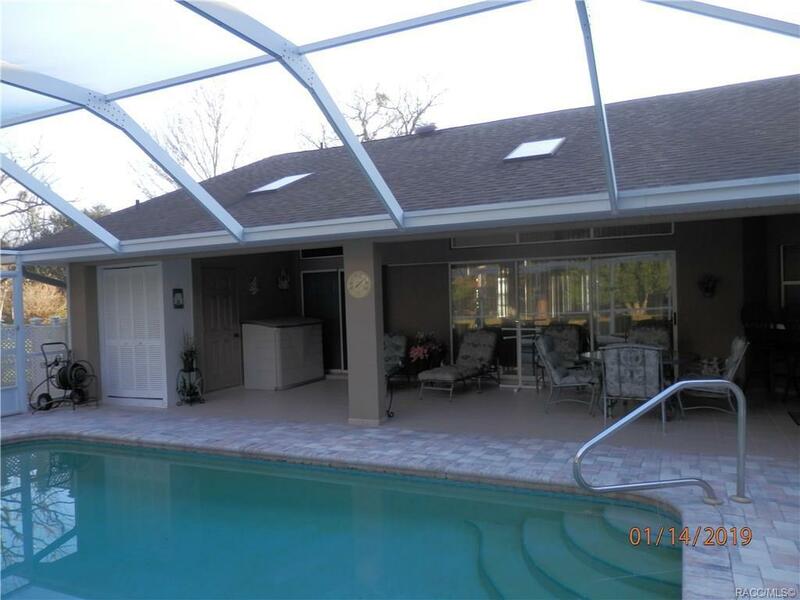 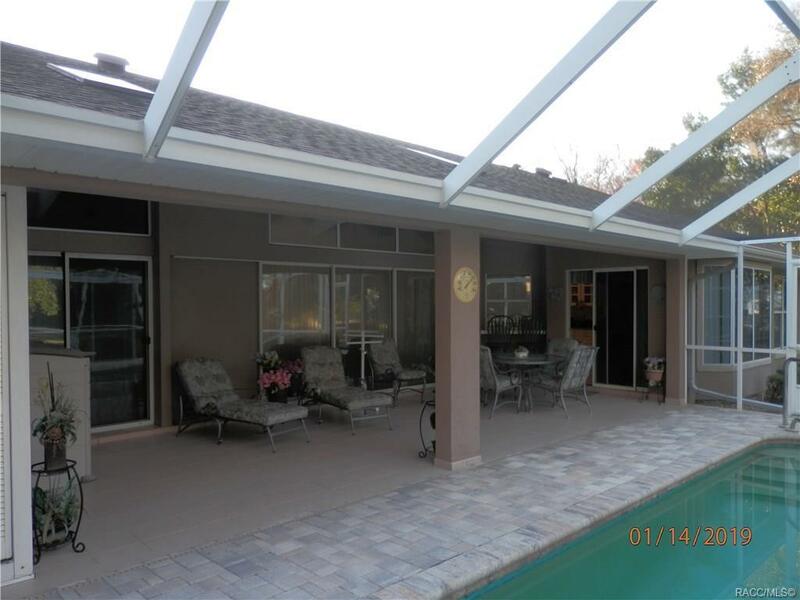 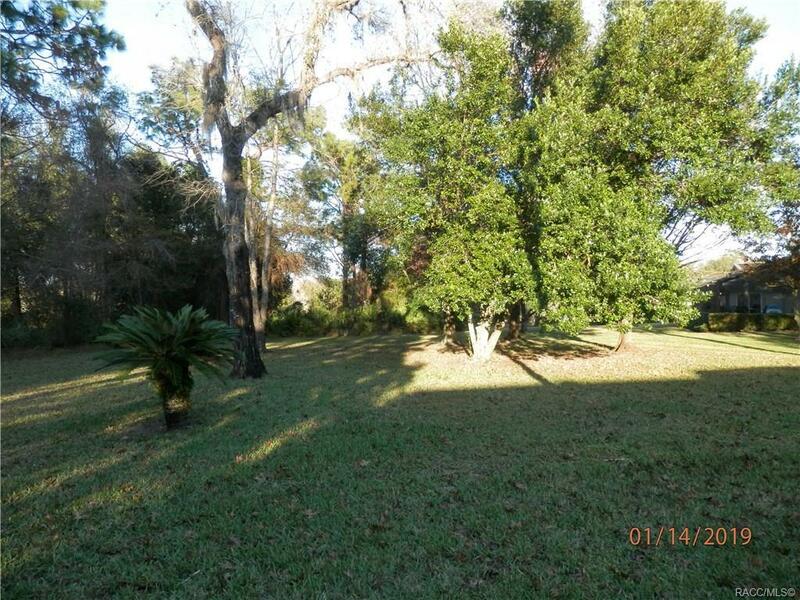 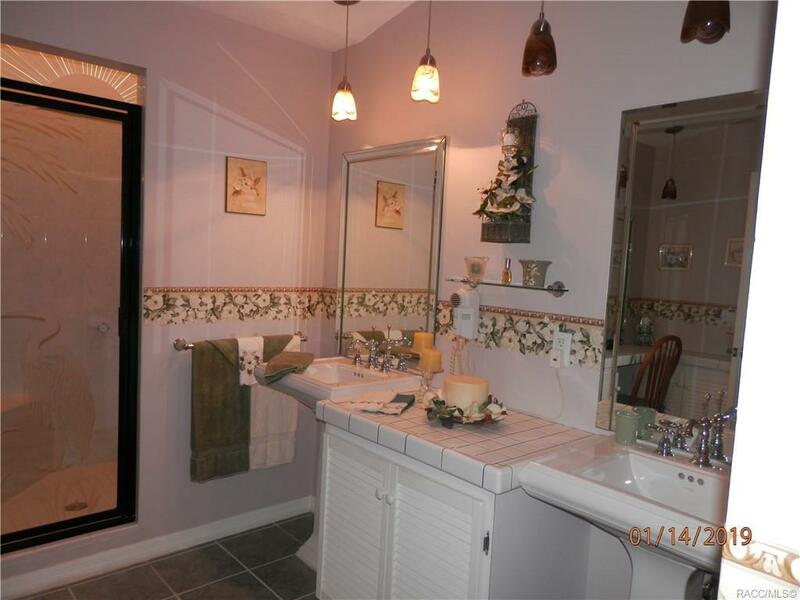 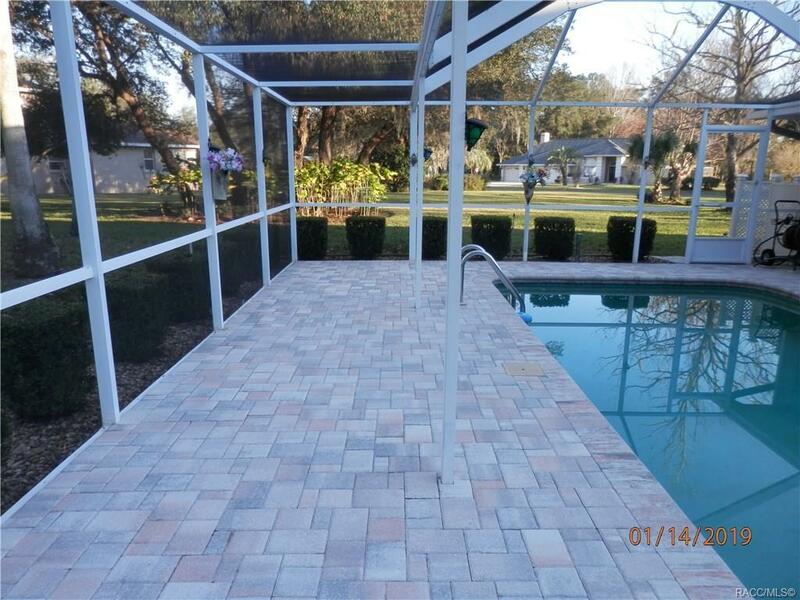 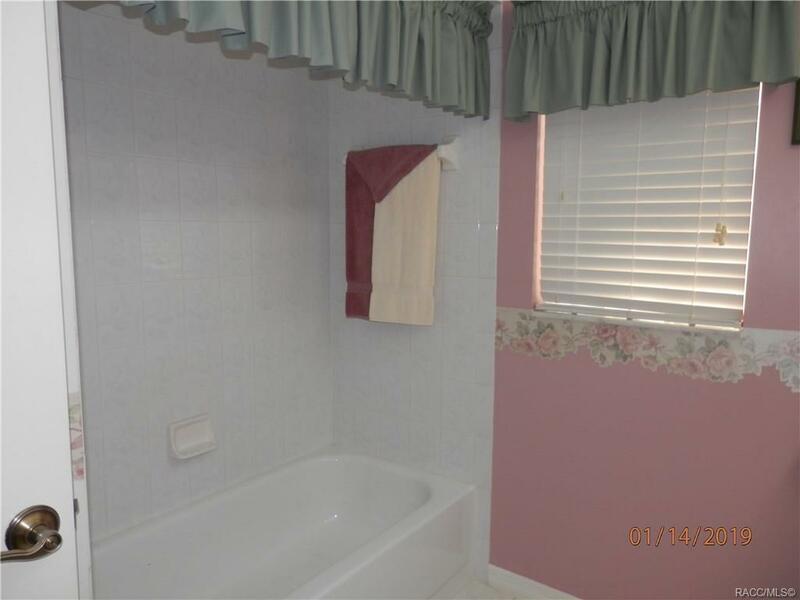 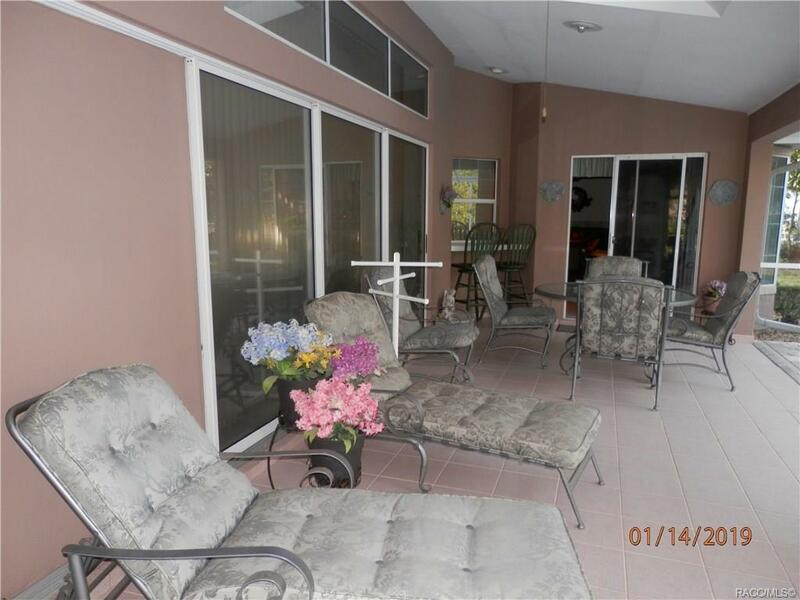 THIS HOME HAS BEEN VERY WELL TAKEN CARE OF, WAS REMODELED IN 2005 AND HAS EXTRA LAND FOR YOU TO ENJOY THE OUTDOORS. 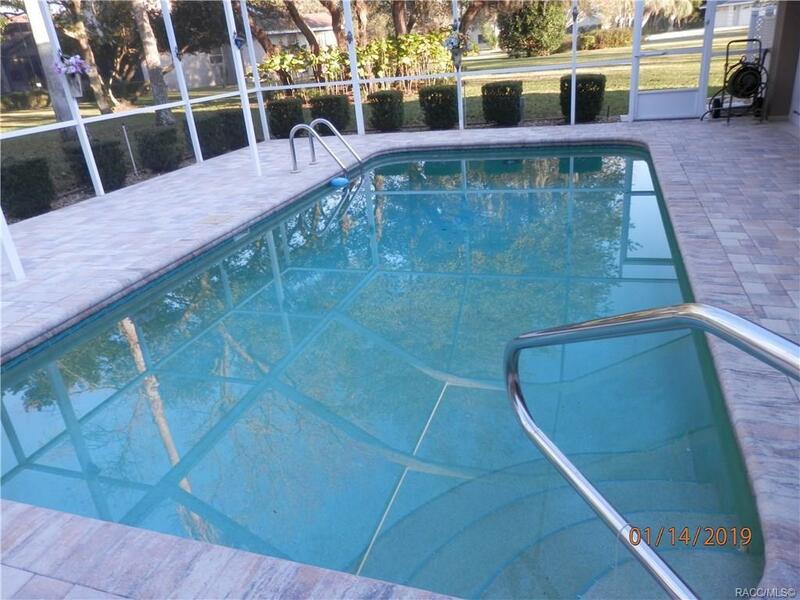 THE POOL BATHROOM IS UNDER AIR WITH 35 SQ FT OF SPACE. 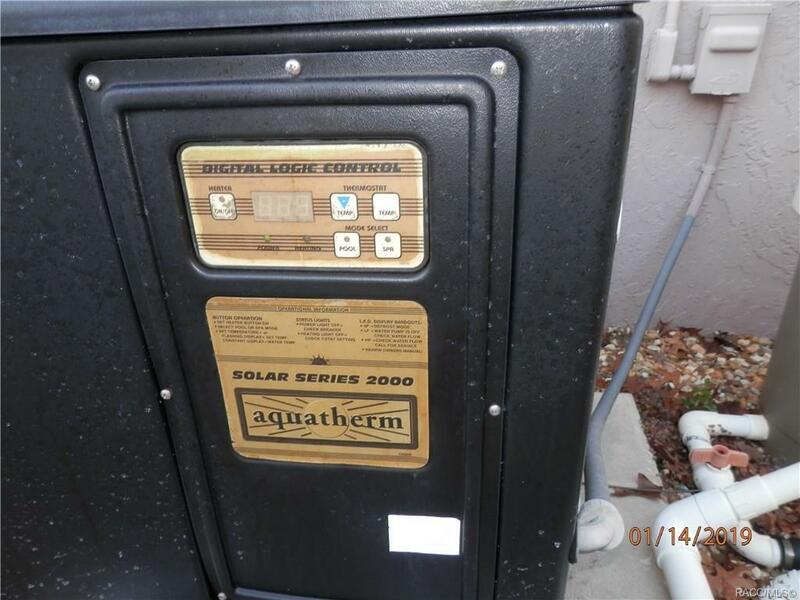 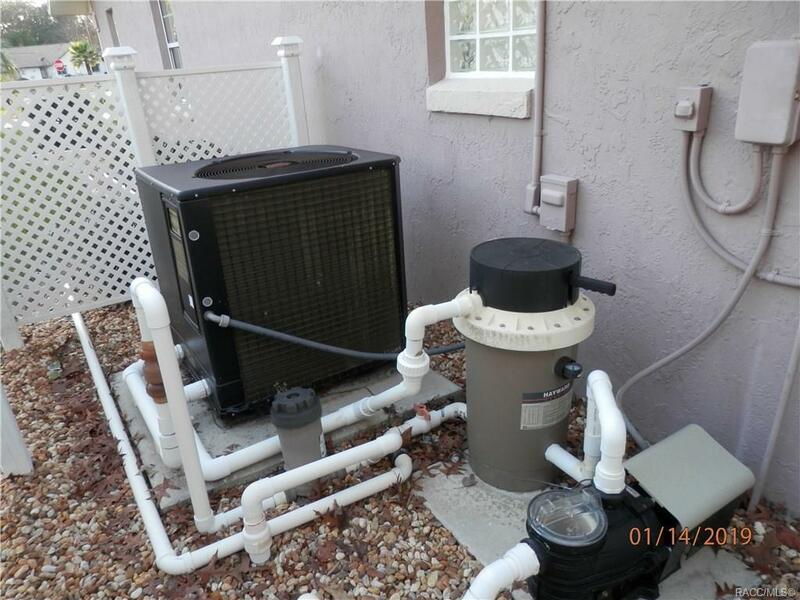 A NEW POOL PUMP WAS INSTALLED IN 2018, THE REFRIGERATOR IS 2 YEARS OLD, NEW FRONT LEADED DOOR AND ALL NEW DOUBLE THERMAL WINDOWS INSTALLED THAT TILT INWARD. A NEW ROOF WAS PUT ON IN 2012 AND A NEW HEAT PUMP IN 2013. 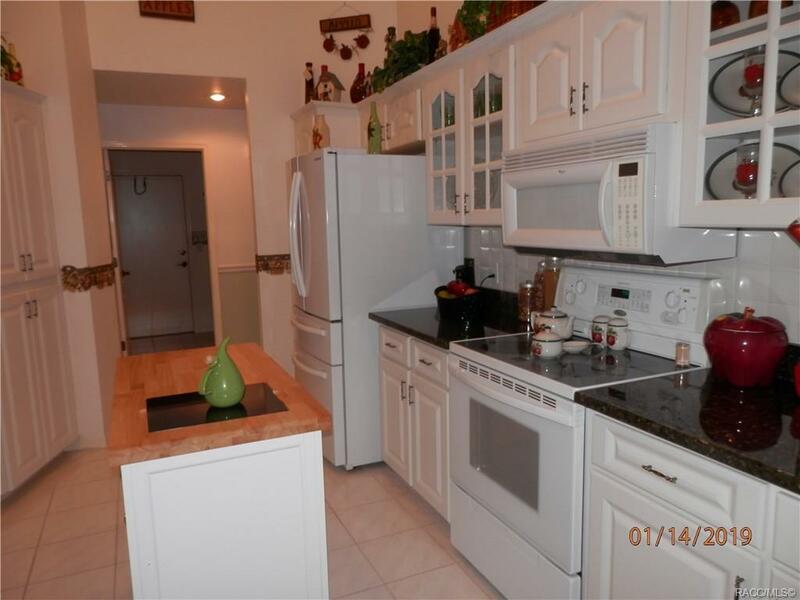 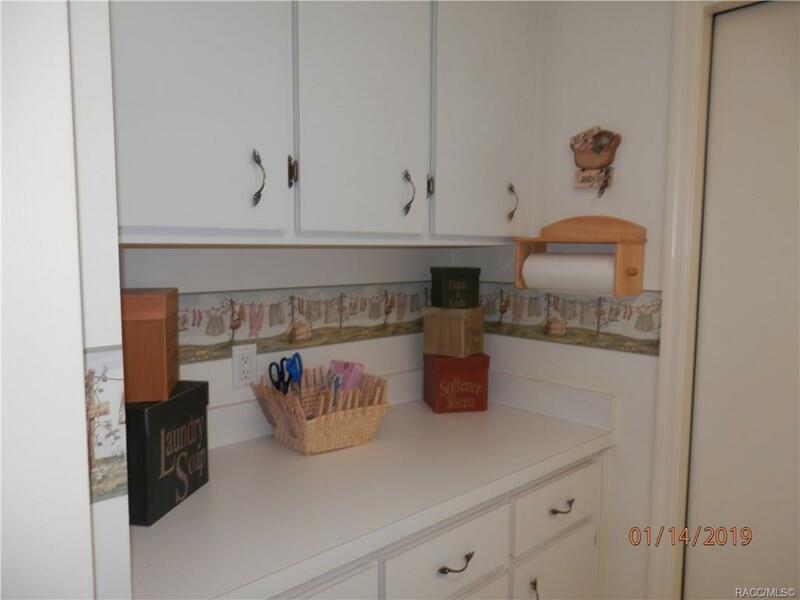 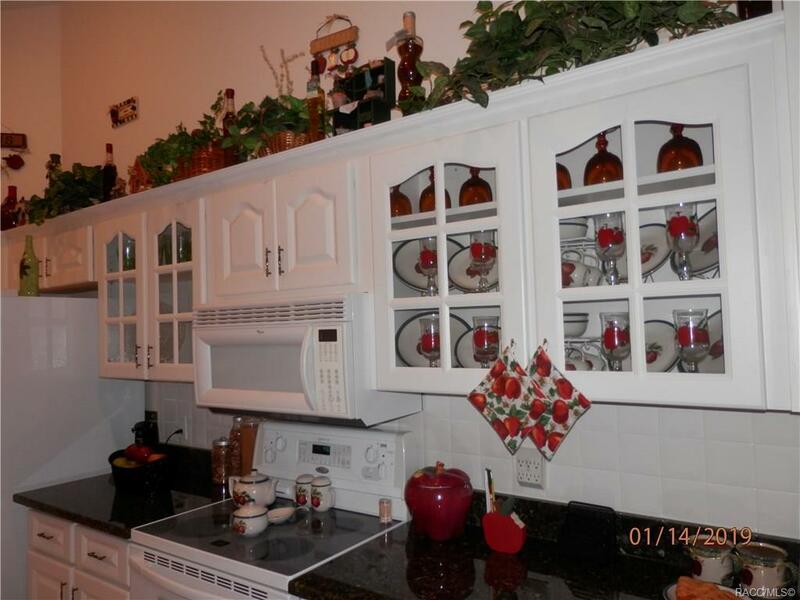 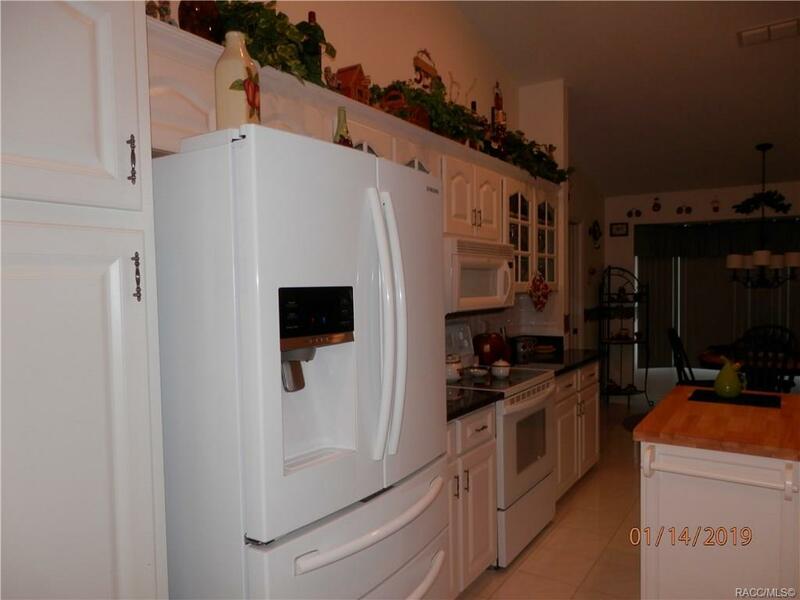 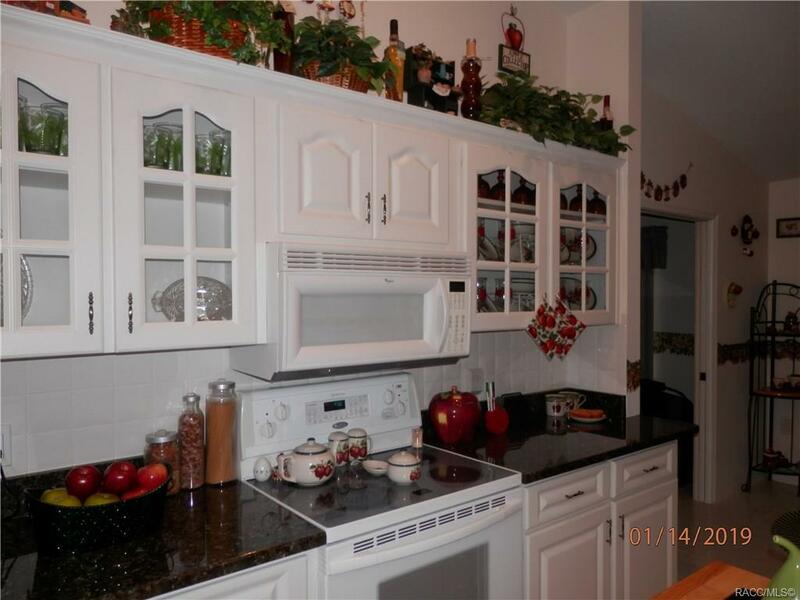 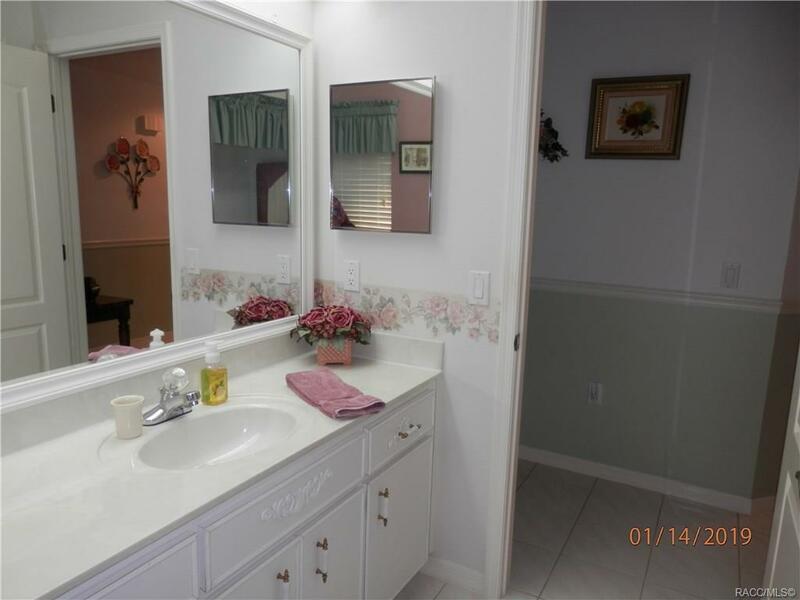 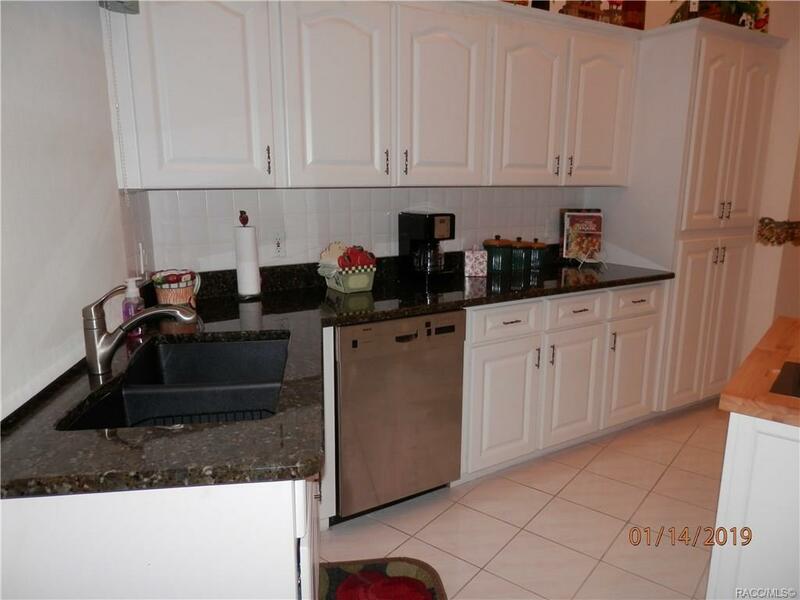 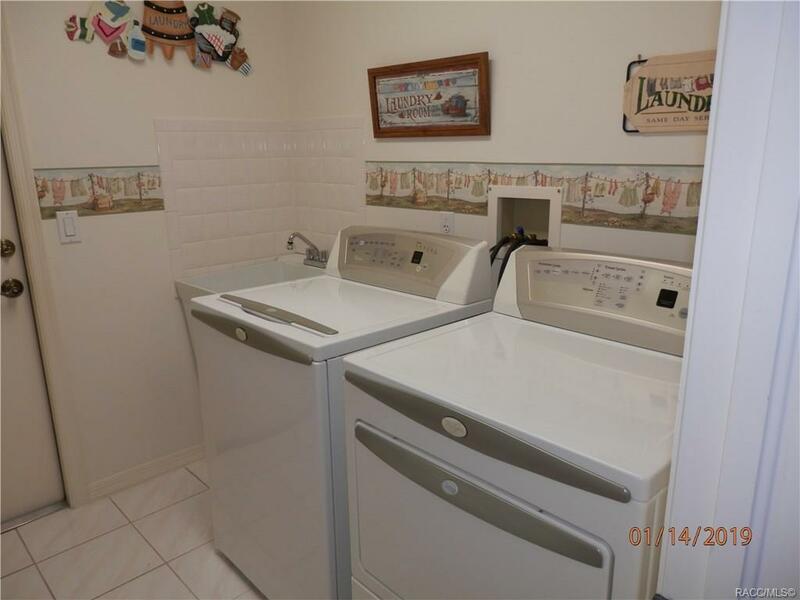 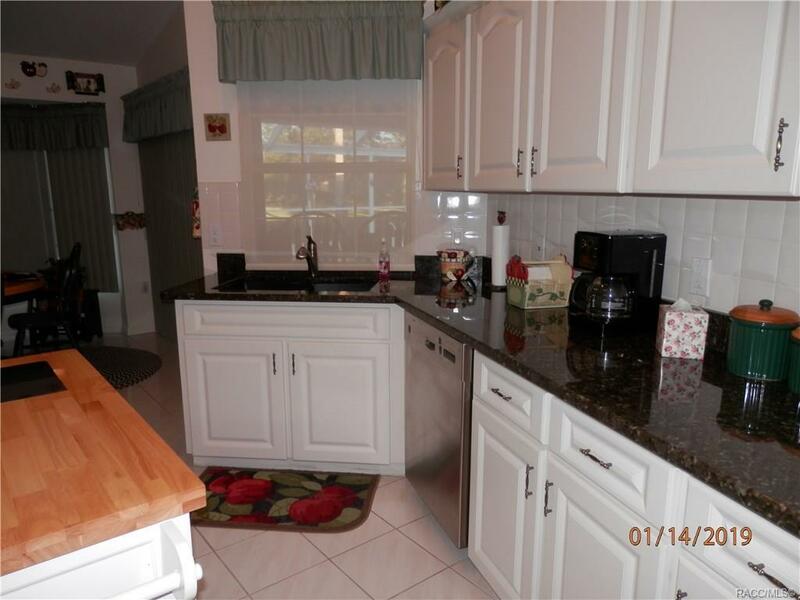 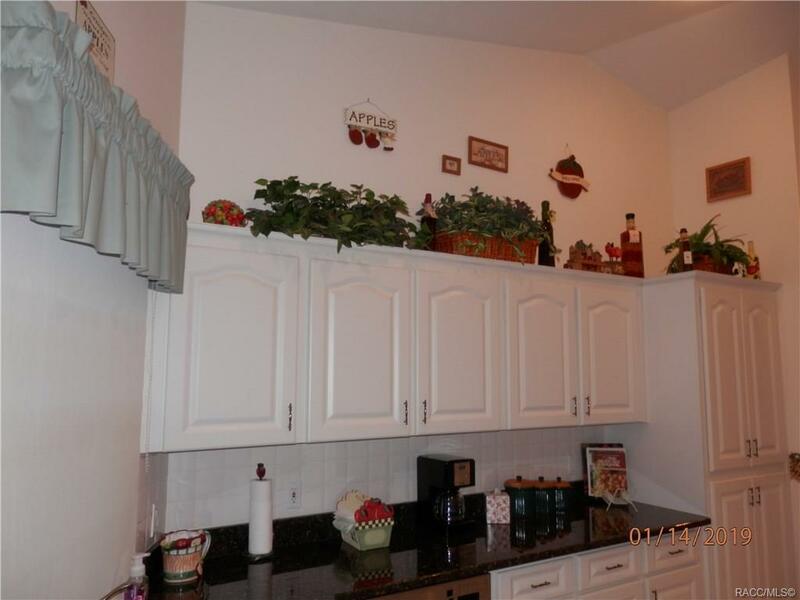 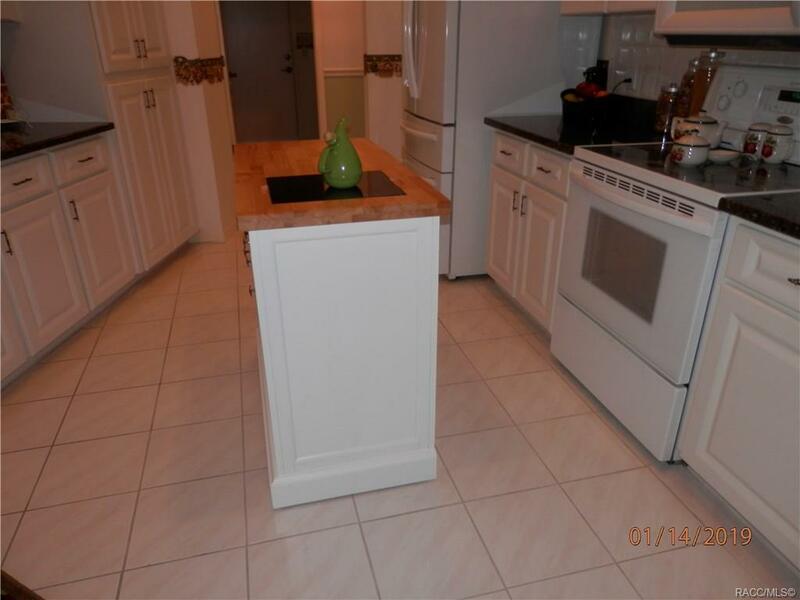 THIS HOME HAS GRANITE COUNTER TOPS AND NEWER CABINETS INSTALLED IN THE KITCHEN. 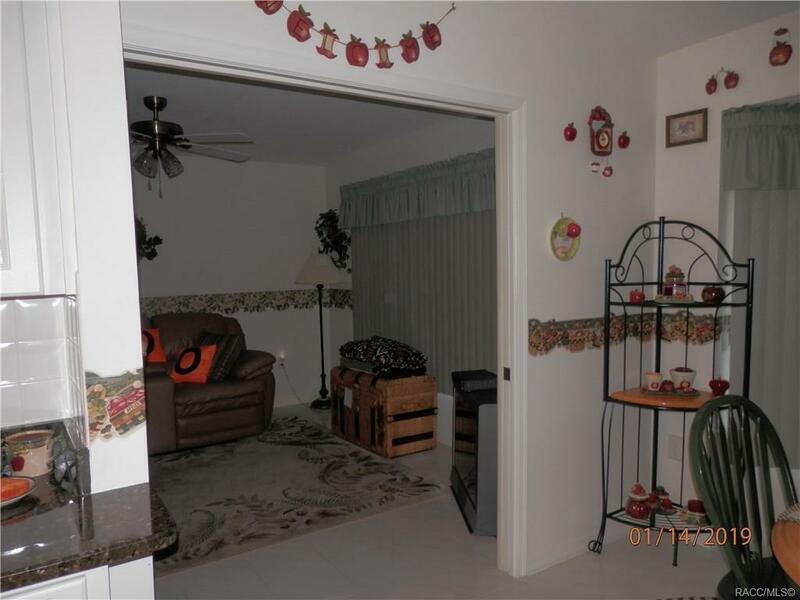 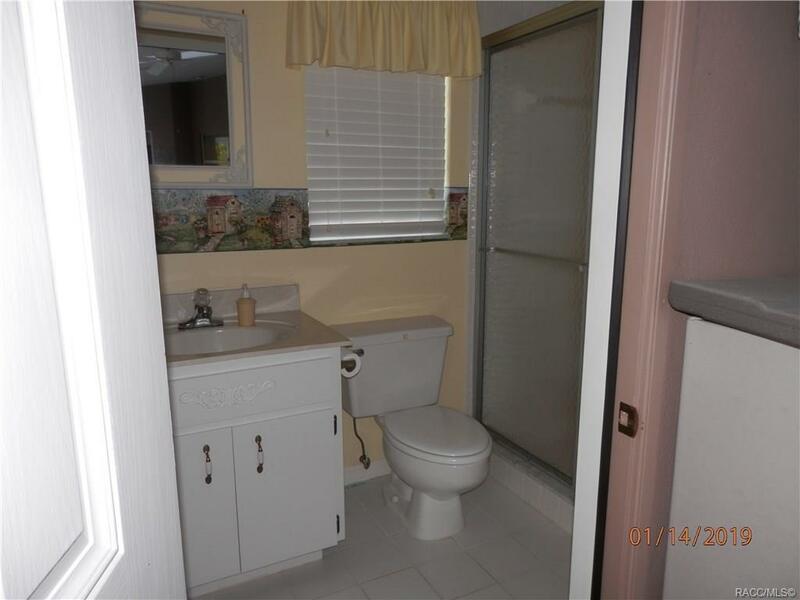 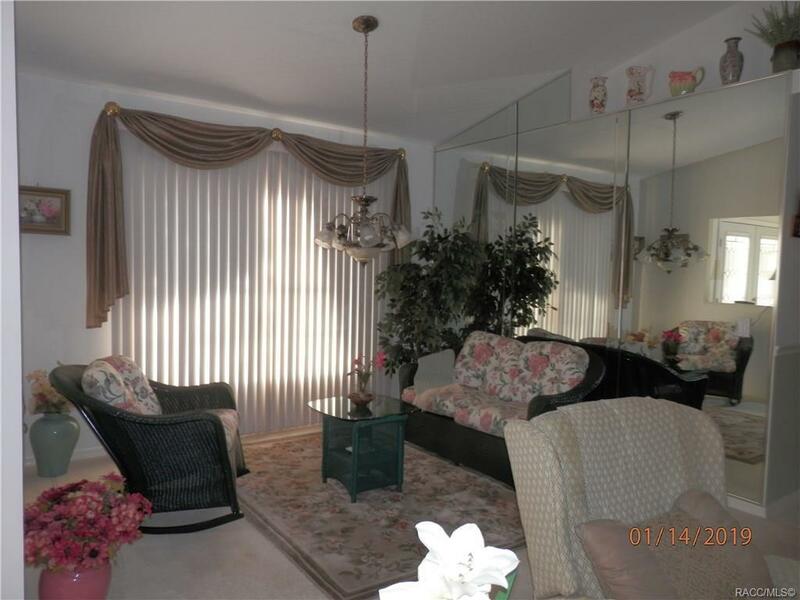 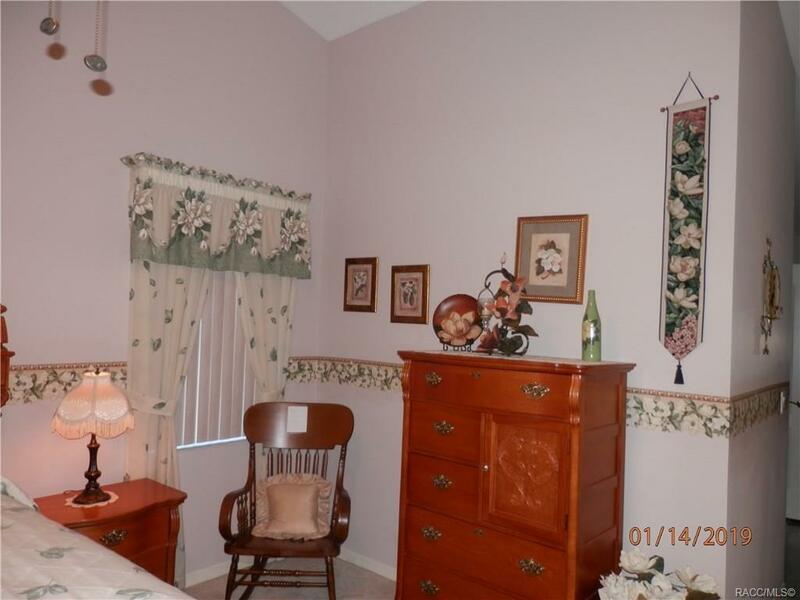 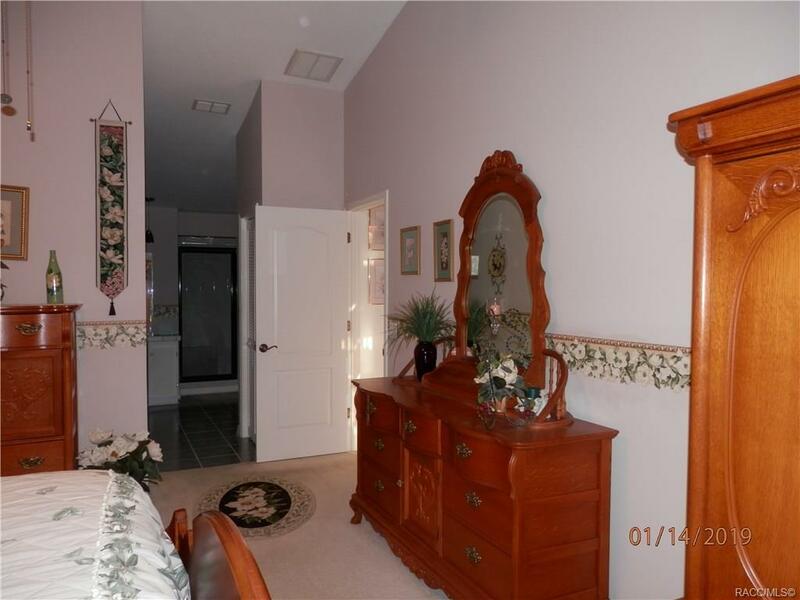 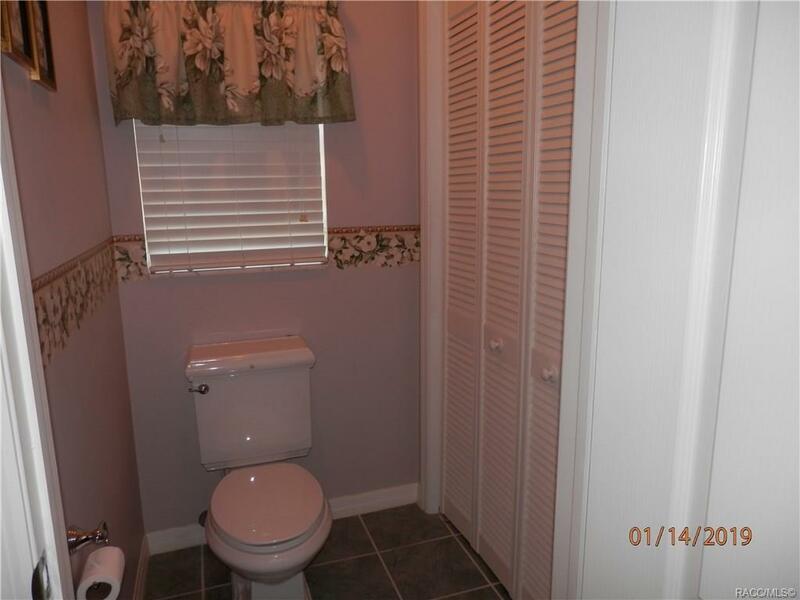 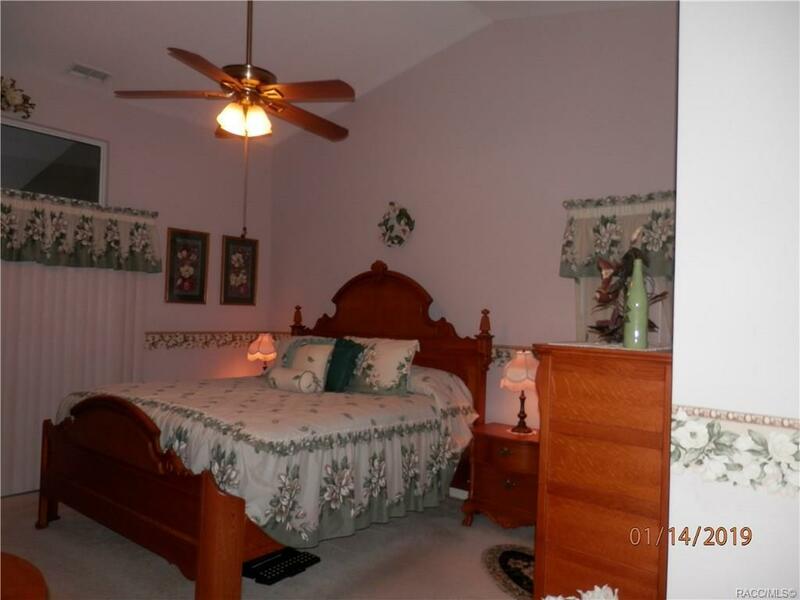 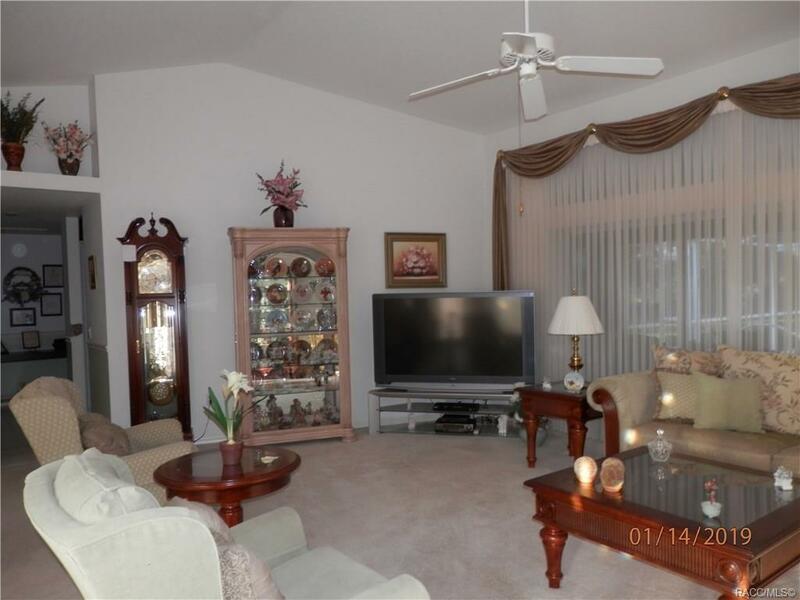 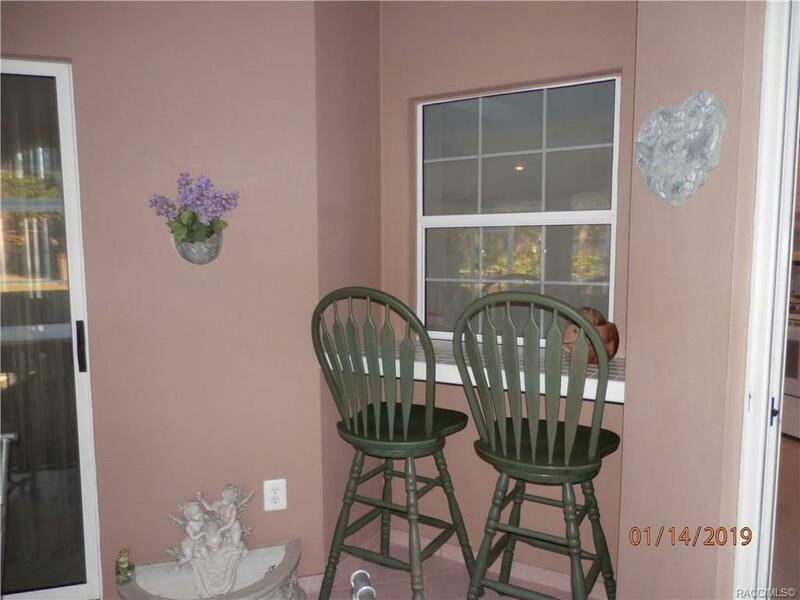 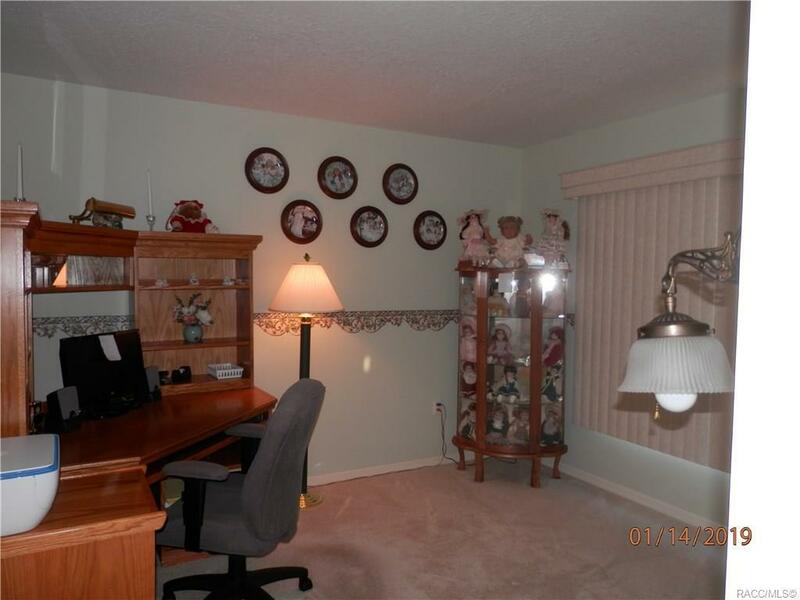 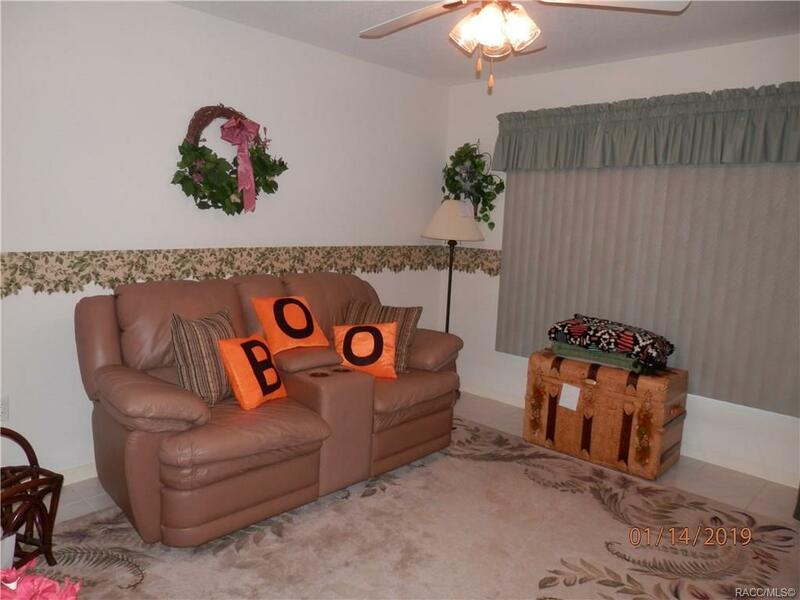 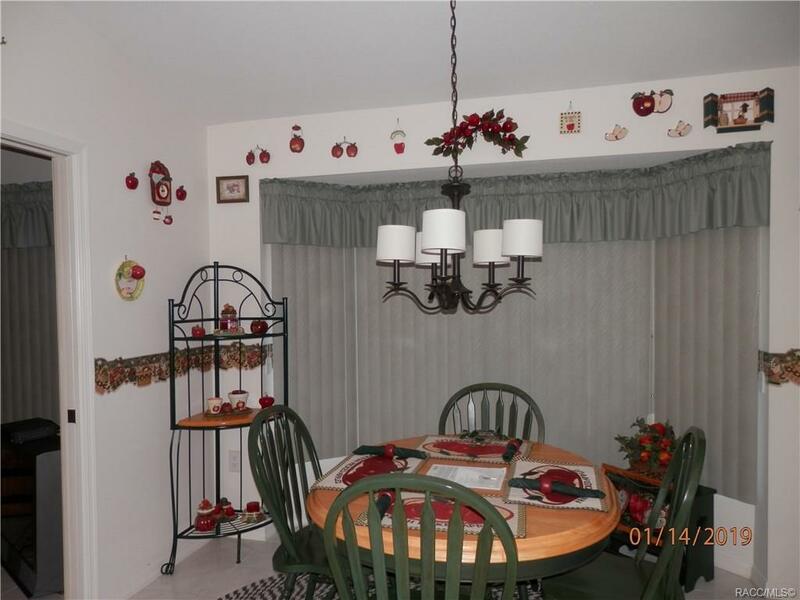 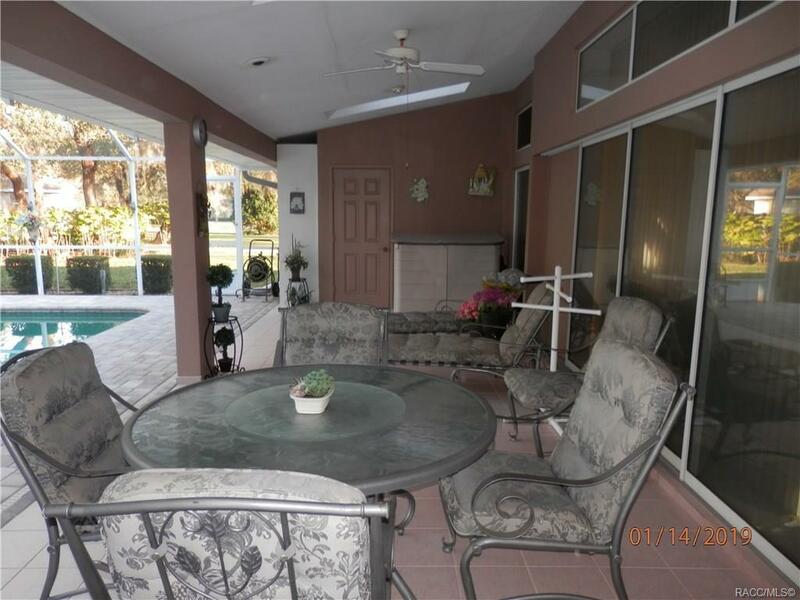 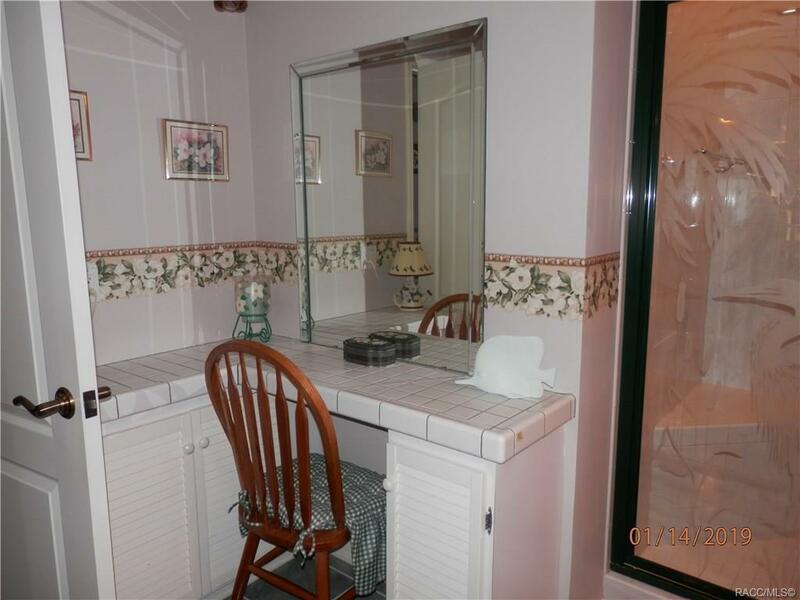 THE SELLER IS WILLING TO NEGOTIATE ON THE FURNISHINGS INSIDE SHOULD YOU WANT TO JUST MOVE RIGHT IN. YOU WILL FEEL THE WARMTH OF THIS HOME AS SOON AS YOU ENTER. COME SEE THIS HOME TODAY. 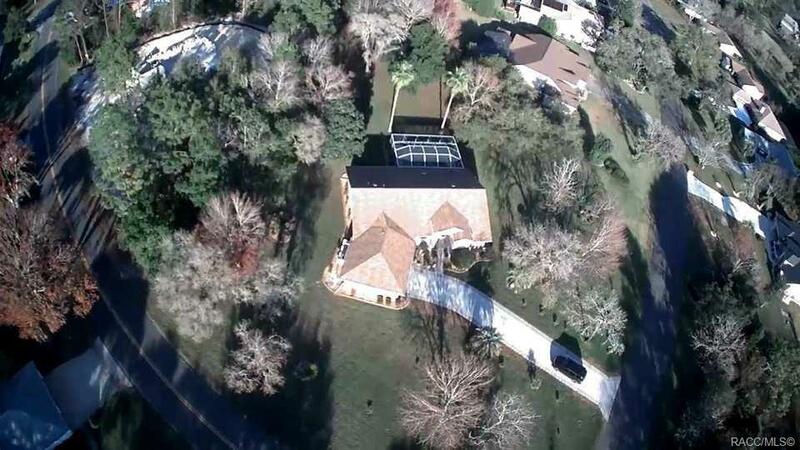 Directions: 19 South To Left Into Sugarmill Woods To Left On Douglas To Home On Right.